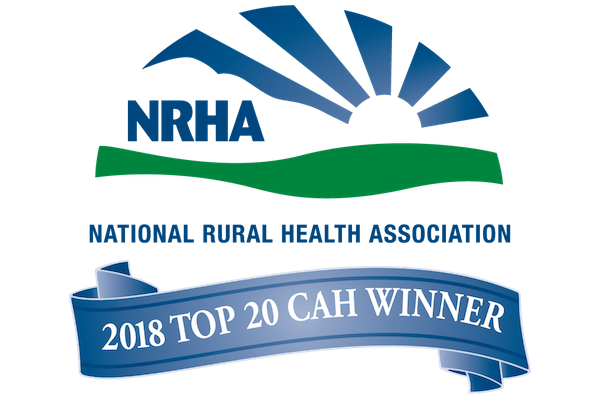 Named one of the Top 20 Critical Access Hospitals out of 1,350 nationwide (National Rural Health Association, 2017, 2018) Wallowa Memorial prides itself on being a leader in rural health care. The new hospital, built in 2007 at a cost of $23 million, is a source of pride, and reflects the dedication Wallowa County residents have to the quality and scope of their health care. With a team of physicians from renowned medical schools you can be sure you are receiving top notch medical care. 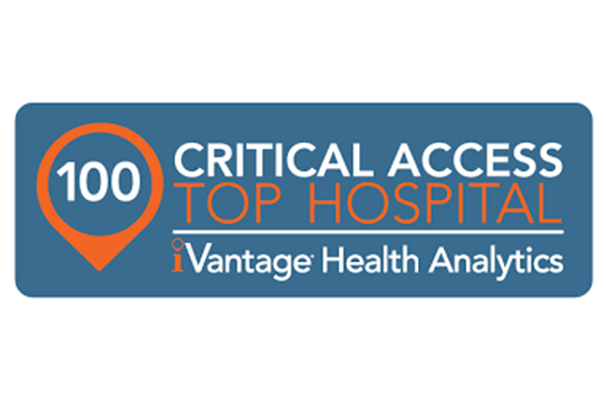 Wallowa Memorial made the Top 100 Critical Access Hospital list (iVantage Analytics) every year since 2013. Healthgrades has honored Wallowa Memorial with a Patient Safety Excellence Award, and Women’s Choice Awards named Wallowa Memorial a winner in “Overall Patient Experience” for small hospitals nationwide. Wallowa Memorial Hospital also made the list of Top 20 Most Beautiful Small Hospitals, and is a Platinum Level Fit Friendly Worksite. As a leader in community health, Wallowa Memorial offers the Complete Health Improvement Plan (CHIP) to residents of Wallowa County, and organizes community programs and events to promote healthier lifestyles. 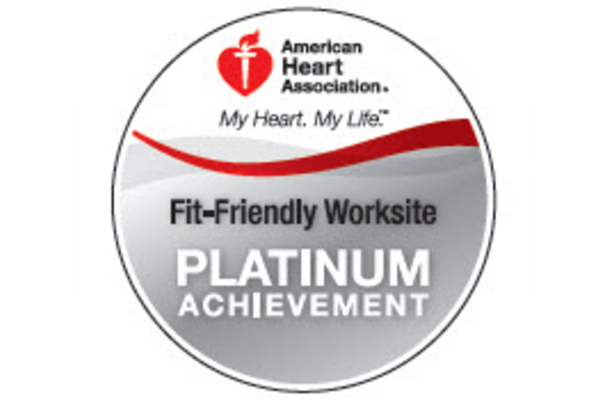 Wallowa Memorial Hospital is also a Blue Zones Project Approved Worksite, and its more than 150 employees are committed to living according to the Blue Zones “Power 9” lifestyle habits.